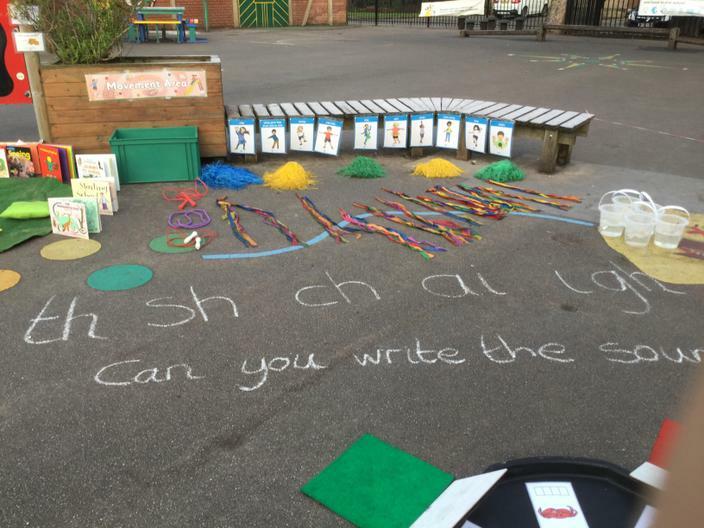 Welcome to the Reception Class Page. 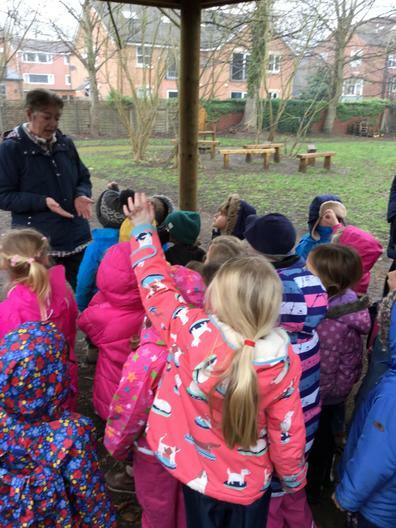 Here you can follow all of our exciting learning activities and keep up to date with the latest news and important information. 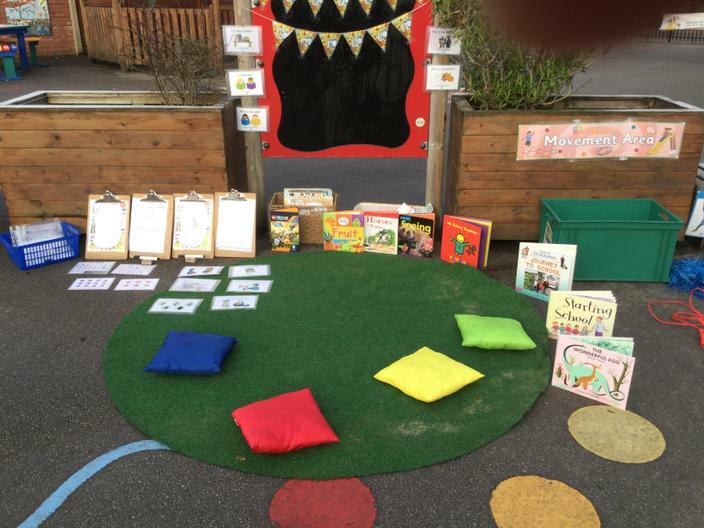 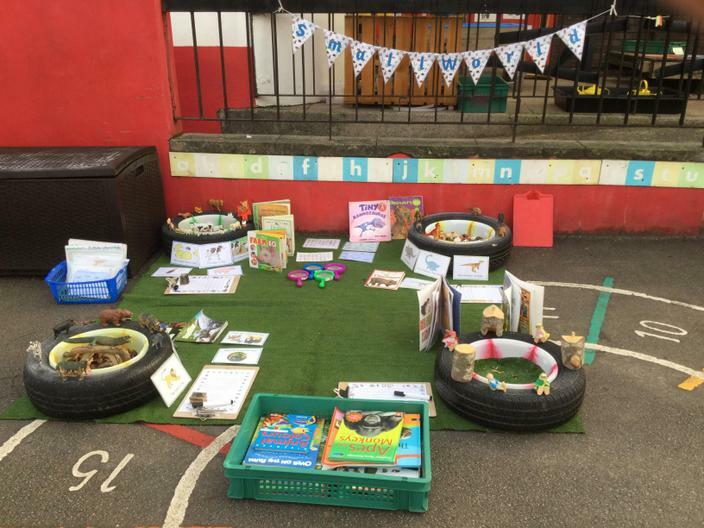 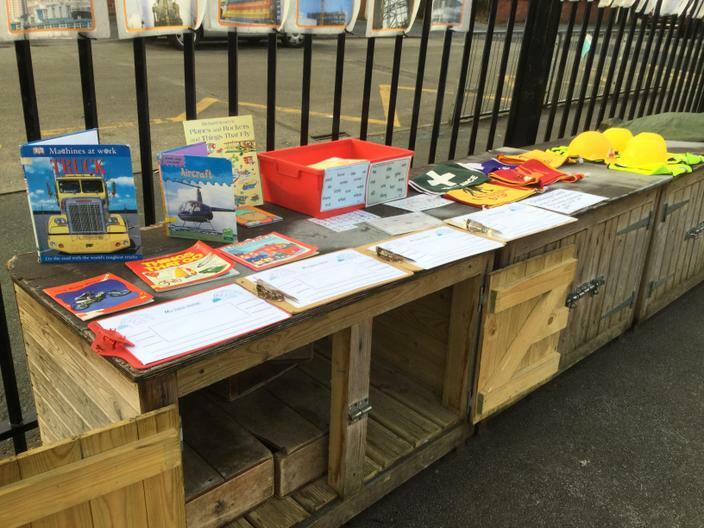 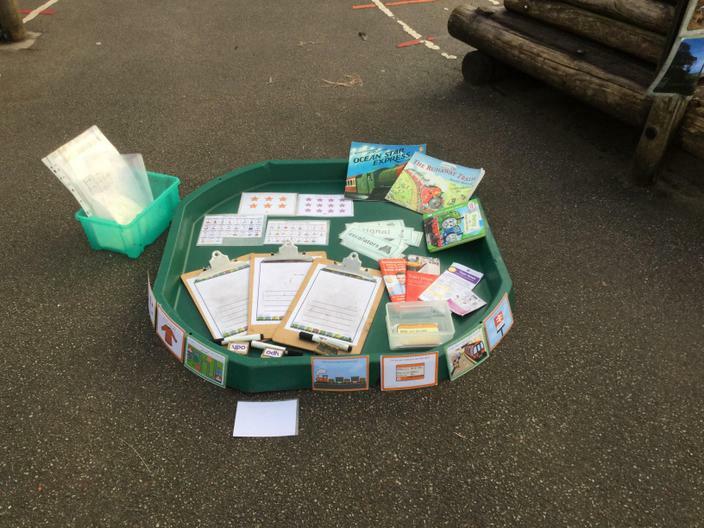 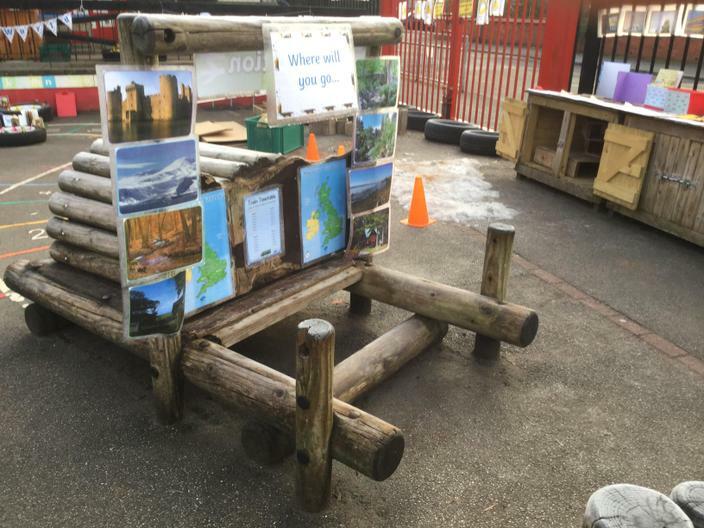 Myself and Mrs Sabir are so excited to start the new school year and help your children on their educational journey here at Chorlton C of E.
In Reception we love learning outside! 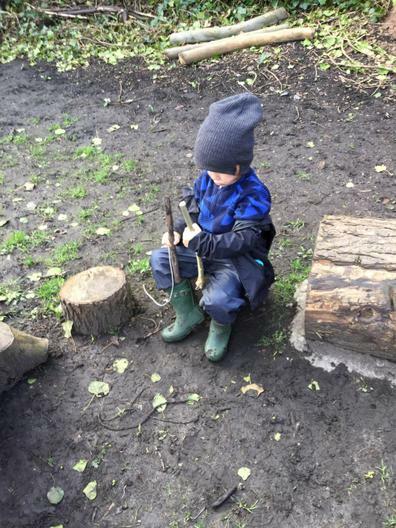 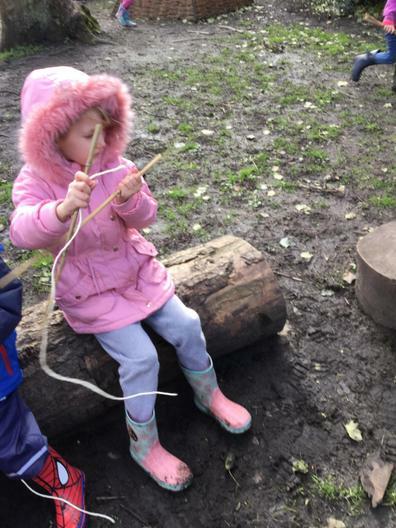 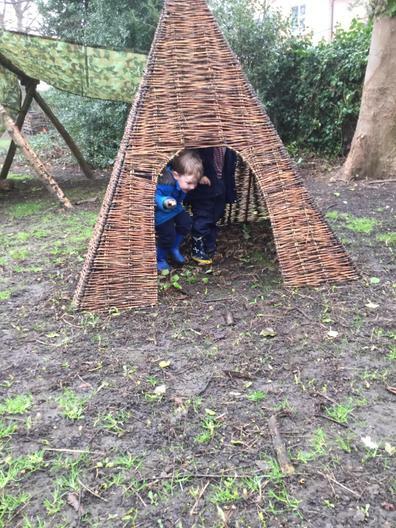 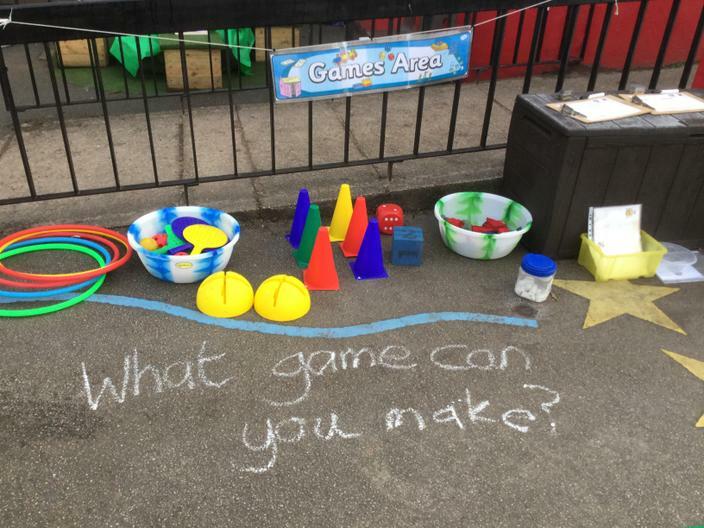 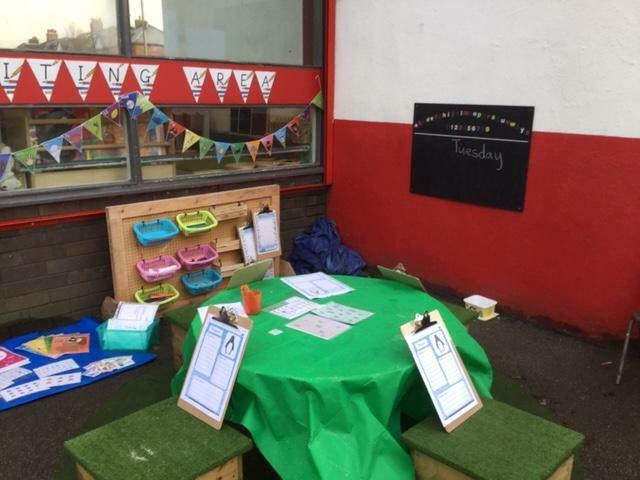 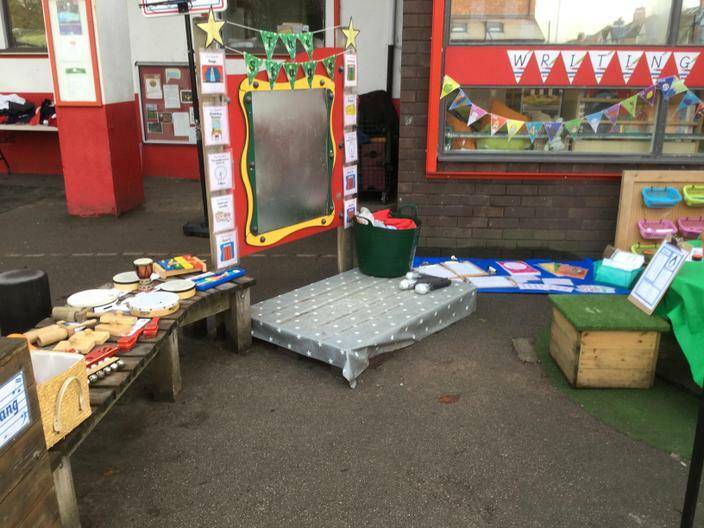 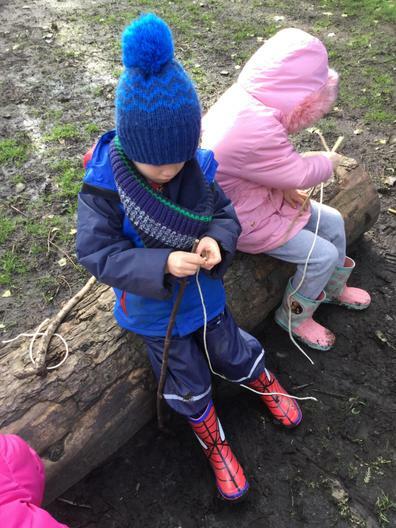 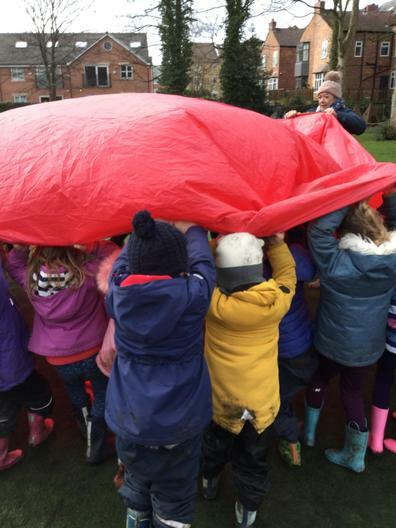 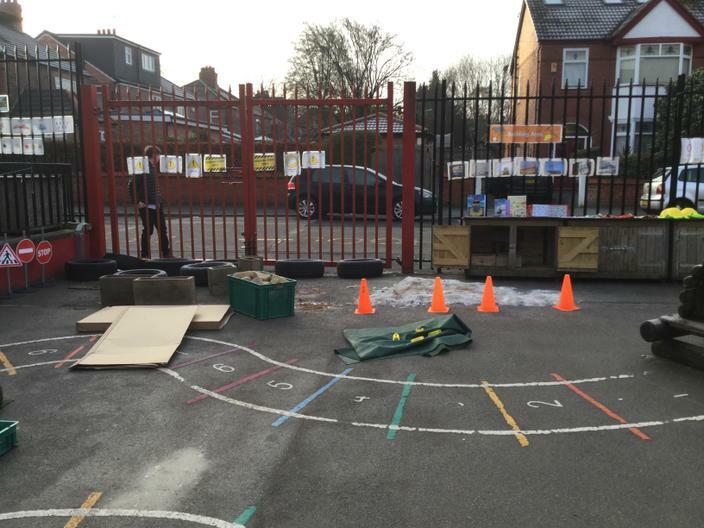 Over the past few months we have been developing some wonderful new areas outside to provide the children with exciting and engaging learning experiences. 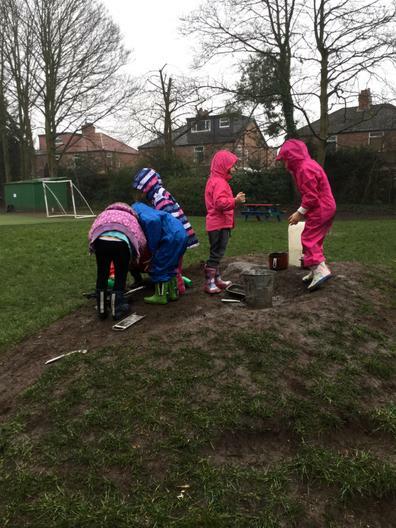 We based our learning around bonfire night for two weeks. 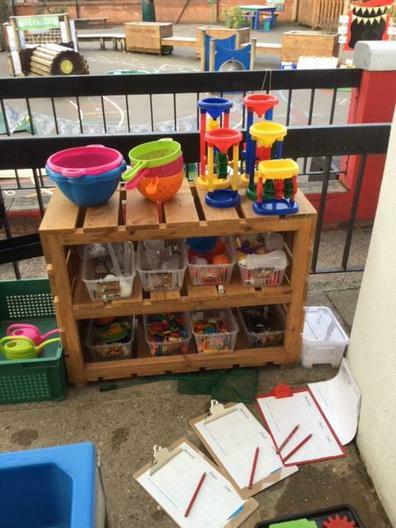 Look at all of our wonderful learning.